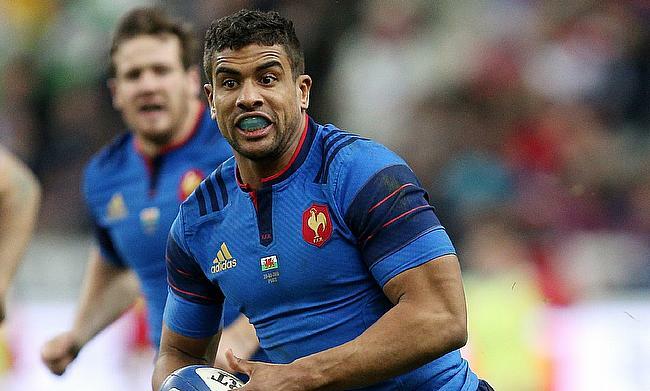 France international Wesley Fofana has confirmed that he will retire from international rugby at end of upcoming World Cup scheduled to be played in Japan later this year. Fofana made his debut for France in 2012 against Italy and has started in 44 out of the 45 Tests he has played since then scoring 15 tries. The 31-year-old who has been associated with Clermont Auvergne since 2008 has managed to play a solitary Test in the last two years that came against New Zealand in the 2018 summer series in Dunedin after struggling with injuries. Fofana said he is convinced about his decision to quit international rugby at the end of the year whether or not he is picked for the showpiece event in Japan but assured he will continue playing for his club. “It’s all pleasure now, I’m making the most of it because after the World Cup I will stop. I’m doing everything I can to be there, of course, and then I will retire from France. Even if I’m not picked for the World Cup, whatever happens, I’ll stop. “For me it feels natural. I find it’s a good moment to stop. If it was just me, I wouldn’t think about it (he would continue). But I have signed a long-term contract with my club, I have my wife, my children. "I want to experience something great until the World Cup, and then I can focus entirely on my club and my family.